Good. No jacket. Spine of cover has slightly faded and some minor shelf wear. Content is fine. Sewn binding. Cloth over boards. Contains: Illustrations. Good. Sold by the charity Langdon: supporting men and women with disabilities. Very Good. Sewn binding. Cloth over boards. Contains: Illustrations. 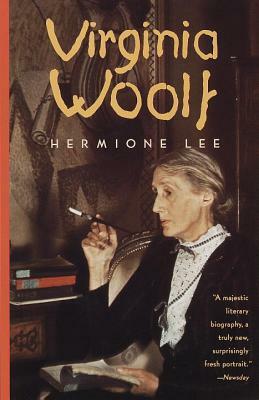 A biography of Virginia Woolf which moves freely between a detailed life-story and attempts to understand significant questions. She is presented as occupying a distinct and even uneasy position within the Bloomsbury Set, and also as a radically sceptical, subversive, courageous feminist.